Tonya is the daughter of Vicki Lee Green, who founded the Company in 1983. Tonya was raised in the real estate world and is proud to call Glenwood Springs her home and continue the family business. She has worked in the title industry and received her Real Estate license in 1994. 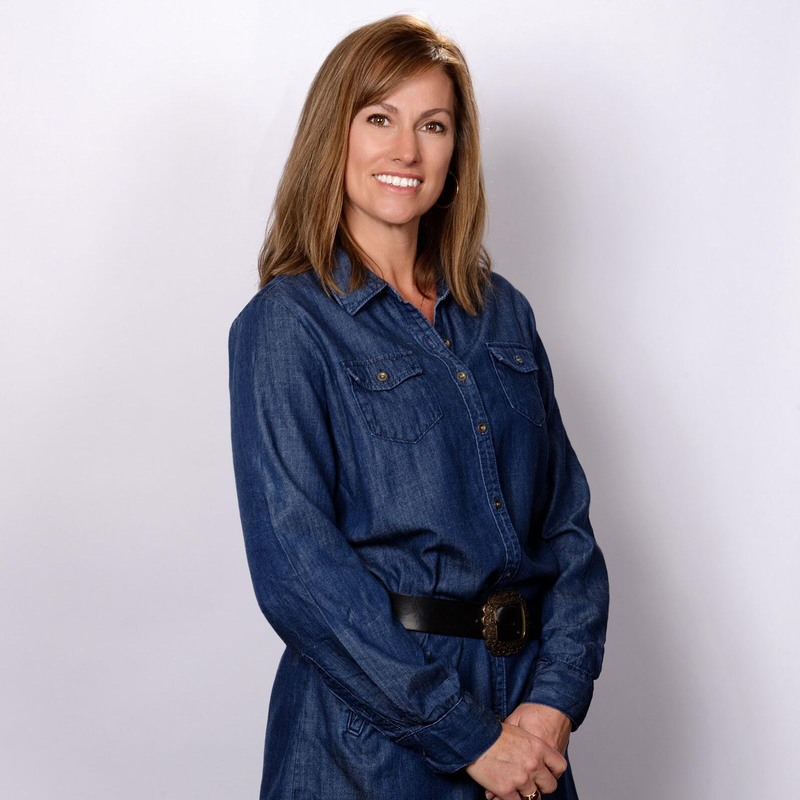 Tonya took over her mother’s Real Estate company in 2000 and while running the company with a co-partner, her main interest is working with Buyers and Sellers. Tonya was born and raised in Glenwood Springs and when not working, enjoys spending time outdoors hiking, skiing, snowmobiling, and camping! Her husband is a third generation rancher and they are fortunate to live and raise their two sons on the ranch his grandfather homesteaded many years ago. Tonya has been a top producer of the company over the years and thoroughly enjoys helping her clients find their home, land, or investment opportunity. If you have a house to sell or are relocating to our naturally beautiful area of Glenwood Springs, Carbondale, New Castle, Rifle or Silt, Colorado, you can count on Tonya to help you fit that need. Tonya is a Certified Residential Specialist. To receive the CRS designation Realtors must demonstrate outstanding professional achievements, including a high volume of sales/transactions, as well as advanced training in business planning, real estate investing, marketing and technology. They also maintain membership in the National Association of Realtors and abide by the code of ethics. The Accredited Buyer’s Representative (ABR®) designation is the benchmark of excellence in buyer representation. This coveted designation is awarded by the Real Estate Buyer’s Agent Council (REBAC), an affiliate of the National Association of REALTORS®, to real estate practitioners who meet the specified educational and practical experience criteria. We’ve moved more times that we can count and Tonya was definitely one of the best professionals we’ve ever worked with. When moving from out of town and well before we got to Glenwood Springs, Tonya spent hours with us on the phone and e-mailed many, many listings for us to review. By the time we got to town for our 1st home-buying trip, Tonya fully understood what we were looking for and had lined up a number of appointments; each and every one was worthwhile. Tonya is the best…we can’t recommend her highly enough! Our experience with Tonya and Vicki Lee Green Realtors was second to none! Tonya and her staff are flexible, informative, and professional. We were selling our house during a somewhat slow period in the market and Tonya was willing to go above and beyond to get our house sold. The Realtors at Vicki Lee Green Realtors truly work as a team, and someone is always available to help you. More than anything we appreciate Tonya’s patience and perseverance! Tonya was so wonderful and patient during the process of purchasing my first home. I could not be more thrilled with my house and I cannot express my appreciation enough of the diligent and thoughtful job Tonya did in helping me secure my home. A REAL pro! 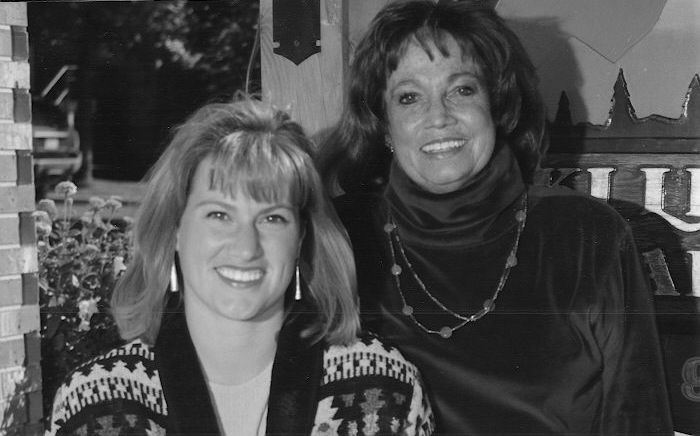 Tonya and her mother Vicki Lee Green in 1999.